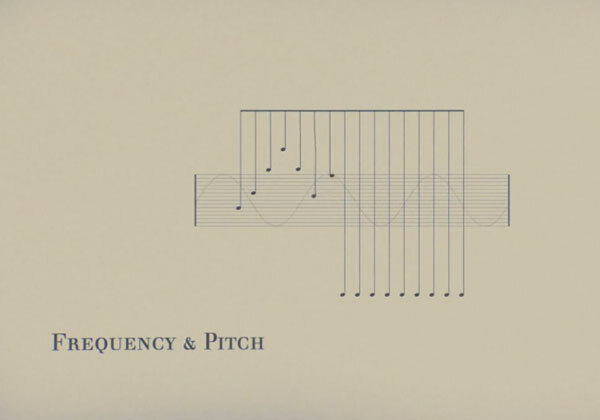 A short animation by creative studio Finally about trying to understand what music is. Music is a good thing. But what we did not know until we started with the research for this piece: Music is also a pretty damn complex thing. This experimental animation is about the attempt to understand all the parts and bits of it.